The Museum Campus South in Hyde Park offers a weekend of fun and educational exploration. Located in the Hyde Park neighborhood on Chicago’s South Side, Museum Campus South is a consortium of six museums, some of which are located on the University of Chicago campus. Spend a weekend discovering the Museum of Science and Industry (the largest science museum in the Western Hemisphere), the acclaimed DuSable Museum of African American History and Frank Lloyd Wright’s incredible Frederick C. Robie House. Check out this weekend itinerary to help plan your visit. 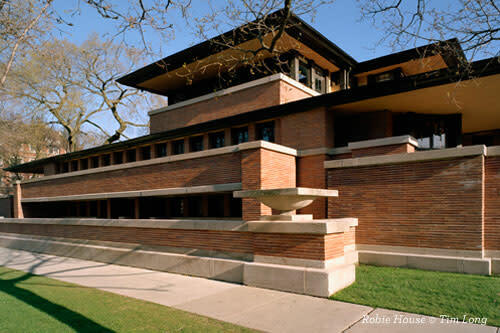 Start your day on the University of Chicago campus and take a tour of Frank Lloyd Wright’s Frederick C. Robie House. This stunning example of the architect’s famed Prairie School style is considered to be a forerunner of modern architecture, and features Wright’s gorgeous furniture and stained glass windows. A tour interpreter offers insight into the architect’s vision and the current renovation that is returning the Robie House to its original splendor. 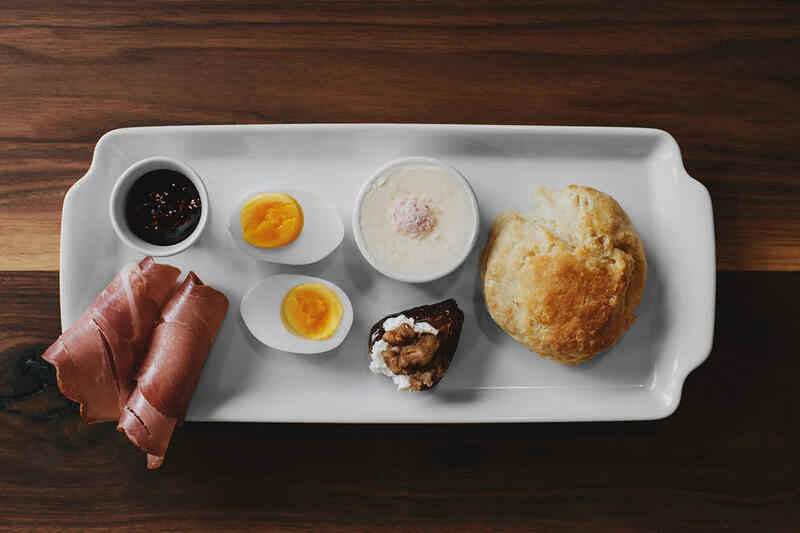 Stop for lunch next door at the French-inspired Plein Air Café & Eatery. Try the prosciutto and manchego cheese baguette slathered with house-made fig jam or the vegan roasted root vegetables tartine with spinach pesto, served on open-faced sourdough bread. 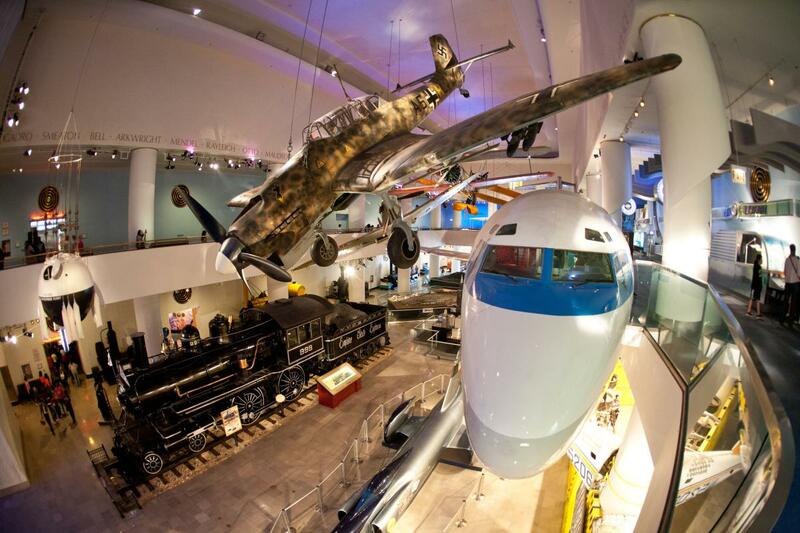 Spend the afternoon exploring the mammoth Museum of Science and Industry. Nearly all of the 800+ exhibits here are hands-on, including the real U-505 German submarine you can step into and explore; the long-time favorite underground Coal Mine; the Fab Lab, where you can make your own inventions a reality; and the suspended Boeing 727, which takes you on a virtual plane ride. There’s also the Giant Dome Theater for kicking back and watching a movie. Or do an early dinner followed by a show on the University of Chicago campus. 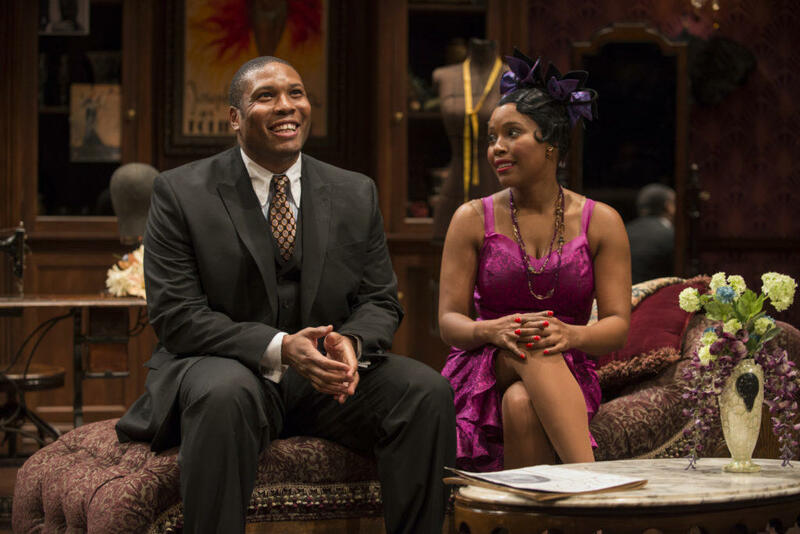 Catch a music or dance performance at the Logan Center for the Arts; or a play performed by the critically acclaimed Court Theatre. 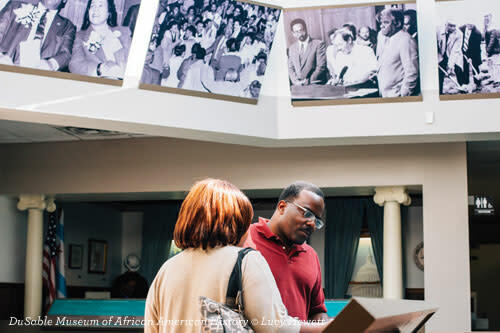 Begin your morning at the DuSable Museum of African American History. The museum is named for Jean Baptiste Point DuSable, a Haitian of African and French descent who established a trading post and permanent settlement in 1779 that would eventually become known as Chicago. Founded in 1961, the DuSable’s collection includes 15,000 pieces, including African American artworks and historic artifacts. Stop for lunch at nearby Medici on 57th, a 50-year-old Hyde Park neighborhood staple that’s frequented by local University of Chicago students. 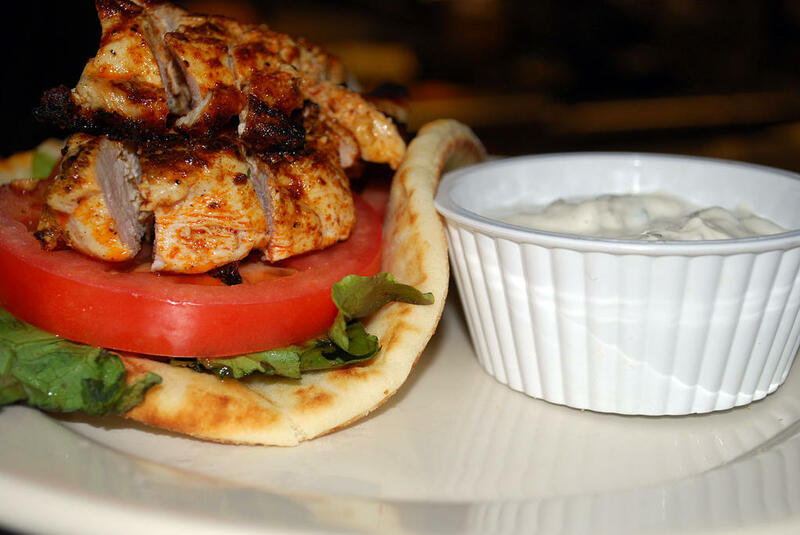 The combination restaurant, bakery and deli is known for its piled-high sandwiches and pizza. In the afternoon, discover the impressive museums and galleries on the University of Chicago campus. 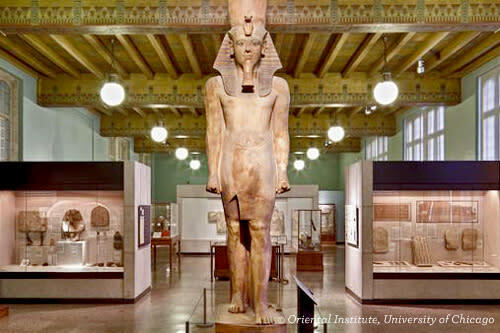 The Oriental Institute Museum is home to an important collection of rare ancient Near East artifacts (many of which were excavated by University of Chicago archaeologists), including Egyptian statues and pottery from Mesopotamia. Also on campus is the Smart Museum of Art, the University of Chicago’s fine arts museum that holds masterpieces ranging from millennia-old Chinese artworks to European paintings and provocative modern works. Also worth a stop is The Renaissance Society, where you’ll find rotating exhibits of contemporary art, artist talks and concerts. 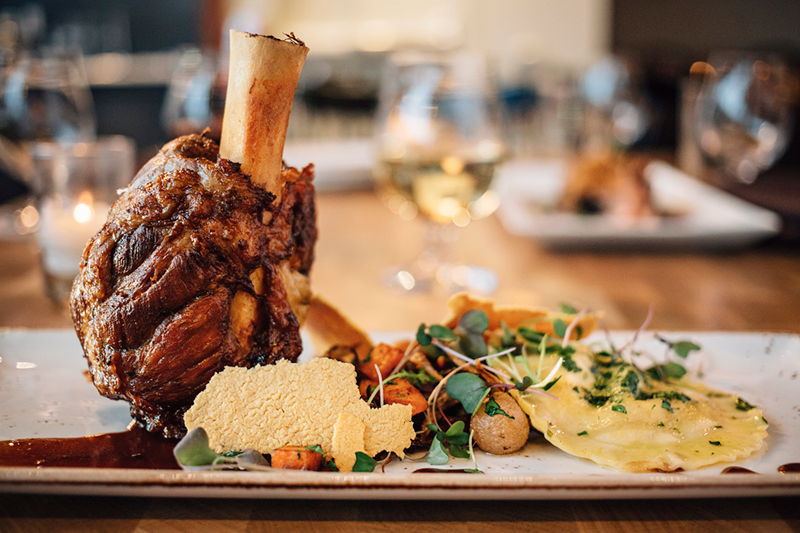 For dinner, join the crowd of stylish Hyde Parkers and University of Chicago students at The Promontory, a combination restaurant and music venue that boasts two levels of open-air patio seating in an industrial-chic space. Try the grilled Gulf prawns with black pepper barbecue and cheese grits, then toast the evening with an herb-infused Booze & Botany (vodka, dry vermouth and celery bitters). There are lots of great lodging options in the Hyde Park area. The cozy Welcome Inn Manor B&B is housed in a historic Queen Anne home built in 1893. 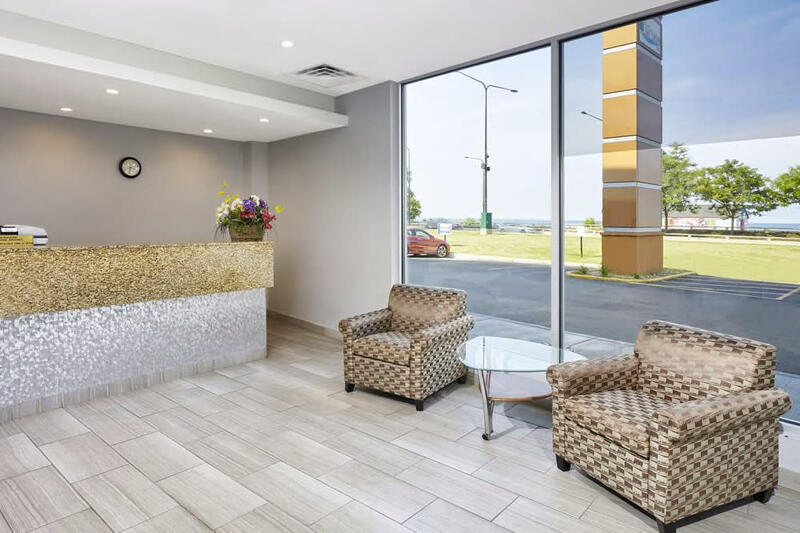 If you prefer a full-service hotel, check out Hyatt Place Chicago-South/University Medical Center in downtown Hyde Park; Chicago Lake Shore Hotel, with sweeping Lake Michigan views; or La Quinta Inn & Suites Chicago-Lake Shore, located right along scenic Lake Shore Drive.